The MIT Hellenic Students’ Association is hosting a Greek Cooking Class! 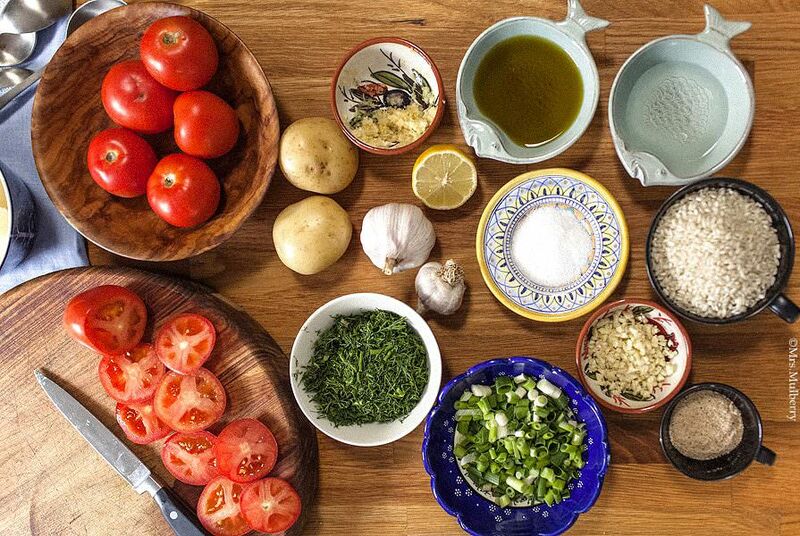 Join us in learning how to make traditional dishes of “objectively” the best cuisine in the world, including the choice of the right ingredients and some grandma’s secrets! After some hard work, we will celebrate by eating the products of our creativity. We will provide plenty of food, so come with an appetite! This event is open to the entire MIT community and geared mostly towards non-Greek people. The kitchen has a capacity limit, so please indicate attendance in the form “Tickets” above asap or we may not be able to guarantee a spot.